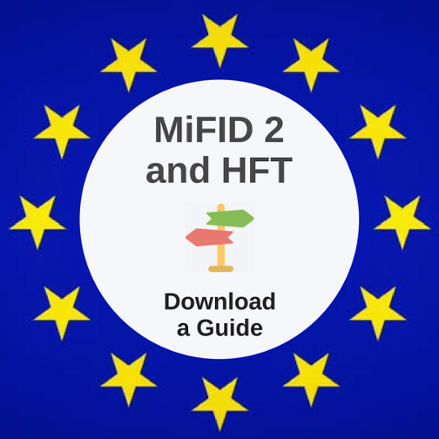 In a continuation of Advanced Markets’ ongoing, fact-finding series about MiFID 2, (High Impact Changes), I will be exploring the impact of the pending regulations, specifically on how they relate to those engaged in Algorithmic Trading - High Frequency Trading (HFT). 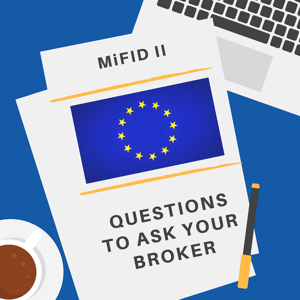 If you determine that you will be under the new MiFID 2 HFT, then please download the following procedural guide, sourced from a leading regulatory compliance firm. 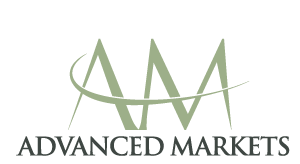 Furthermore, if you have questions or comments regarding this topic, please contact us - We are always happy to help you!